Howdy! Would you miss me? Well, now that my little princess has done it, I will have more time to cheer you with the most beautiful articles. 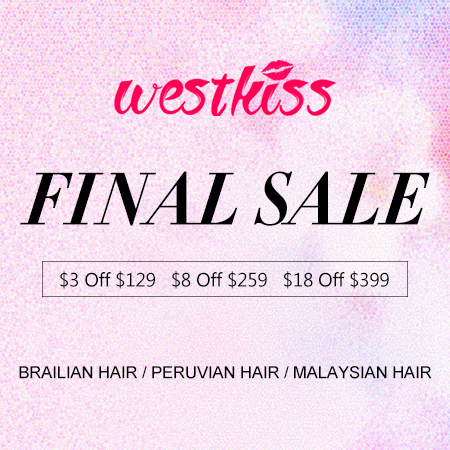 Today we start with an article about beauty, and we will have the opportunity to learn more about Westkiss.com and the beautiful products it offers for sale. What exactly does this site offer us? 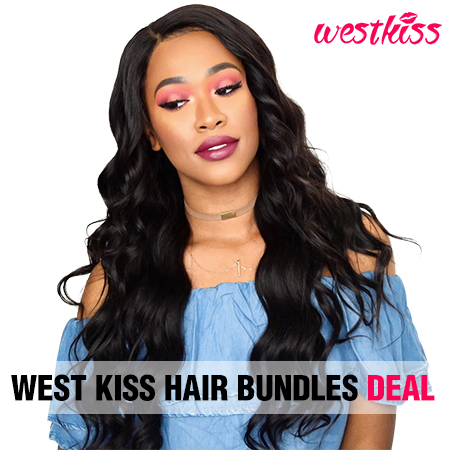 Be offers wigs, bundles, waves and other similar products. Because I have a lot to say, today we will focus on human hair bundles, if you do not know how one looks, see the picture below. 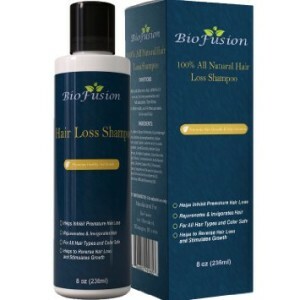 More precisely, it is a bit like a wig, we are talking about a higher amount of hair that can be attached to our natural hair. However, it is not a wig, so to attach it to our natural hair we have two possibilities: Sew-in method and Glue method. Both last a few good months, but the second is more resilient. Unlike wigs when we call bundles we have to keep in mind that they are not so easy to remove. If you want to see how to apply these bundles, it is best to look for tutorials on youtube, they are very helpful and they are free. Well when we decide to make a change of look we need to know and what result we want to get. There are thousands of products, and we have to choose the best. For example, if we want a curly hair, we have to head to weave bundles. There are several types of waves so we will surely have a choice. 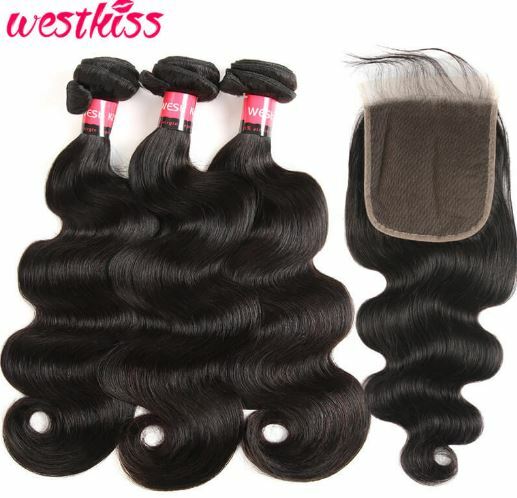 Then we have to choose what kind of bundles we want, we can choose Peruvian, Malaysian and brazilian hair bundles. 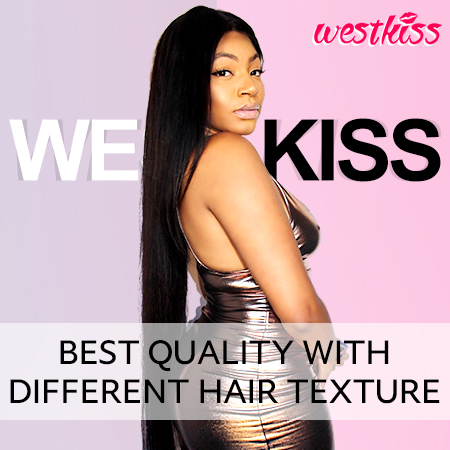 Westkiss.com offers us all these products and also ensures that we have the opportunity to order the best products. 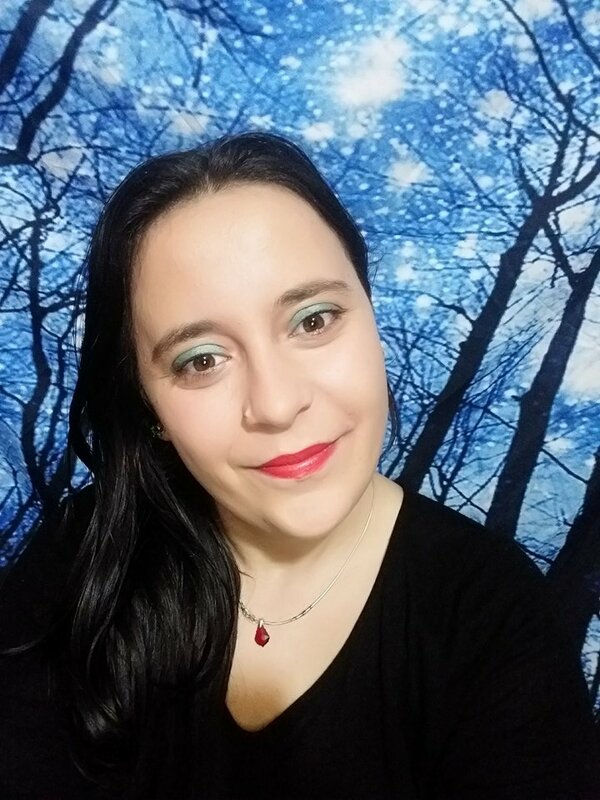 I’m sure you will find products that you like and which suits you. All you have to do is give them a little chance and remember that you can always look for more information before making a decision. Why do I say before making a decision? For example, some people have to always look for long straight weave others have to turn towards short weave, and other people just do not fit the weave bundles. That is why we are best documented before ordering to not regret it later.